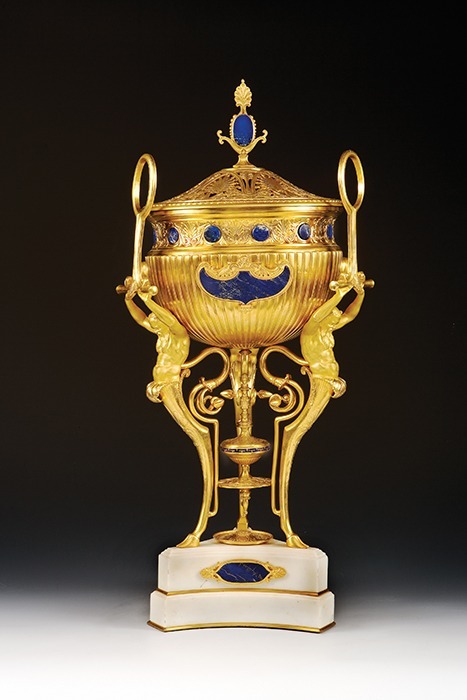 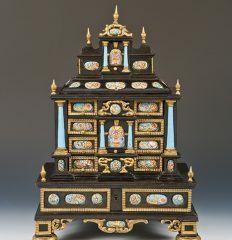 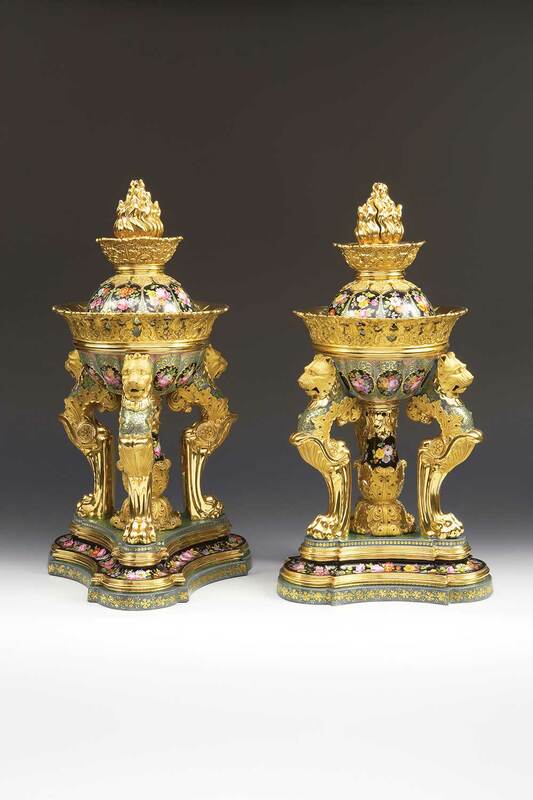 The European Decorative Arts Company, founded in 1996 by Scott Defrin, specializes in the finest European ivory carvings, objects of vertu (enamels and hardstones carvings) ,decorative carriage clocks, early 19th century porcelain and works of art by innovative 19th century designers and manufacturers. 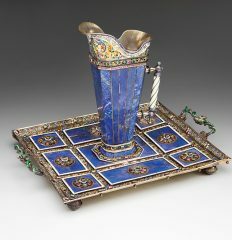 Mr. Defrin received his Master of Arts degree in the History of Decorative Arts from the Cooper-Hewitt Museum (New School). 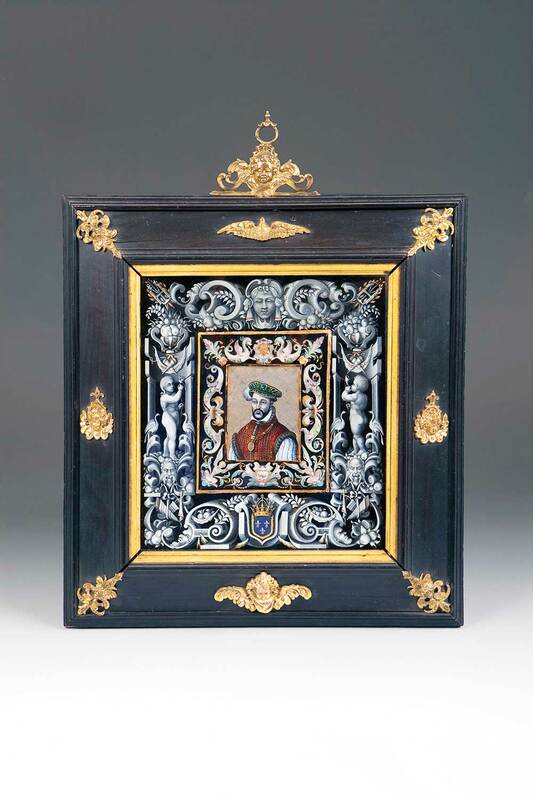 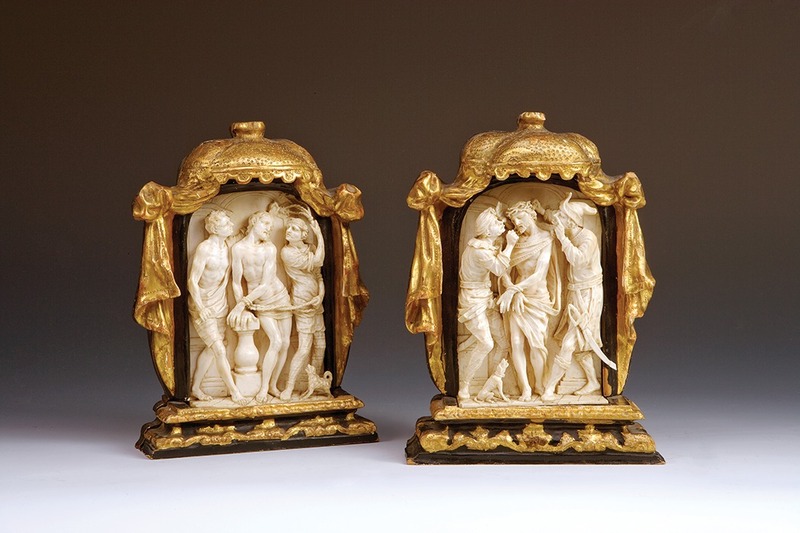 He worked at Sothebys as a specialist in the 19th century works of art department and spent three years in the porcelain department as a cataloguer. 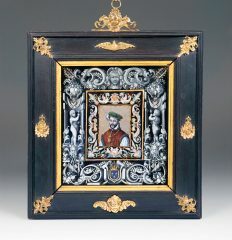 He also attended both Sothebys and Christies London works of art courses. 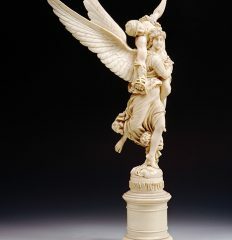 The company sells rare objects to collectors and museums worldwide. 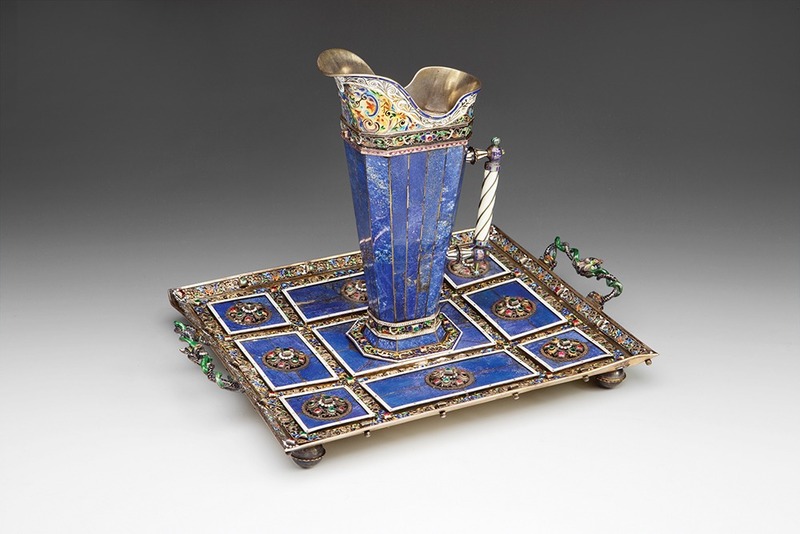 Among their noteworthy clients are the Metropolitan Museum of Art, Dr. David Khalili of the Nour Foundation, the History Museum of Mexico, Saint Josephs University and Tamir Sapir. 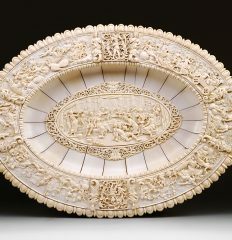 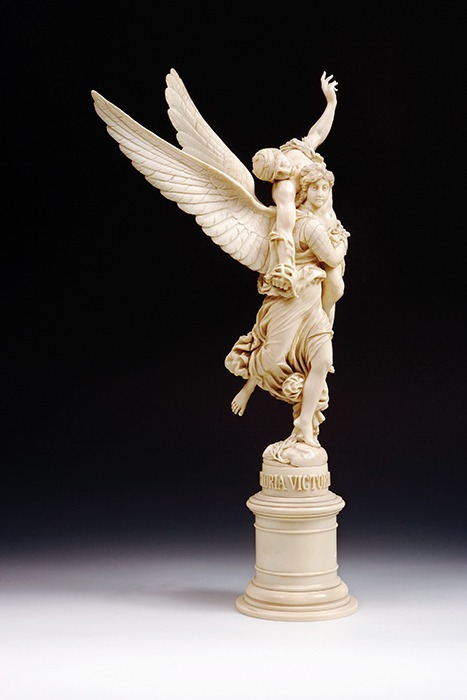 The company has produced three fine catalogues; The first, Works of Art In Ivory, illustrates important examples of ivory carvings from the 17th thru the 19th centuries. 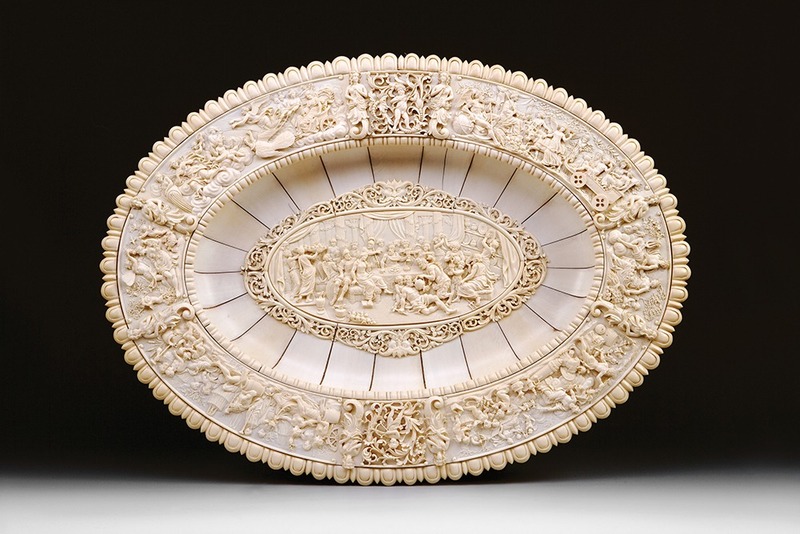 The second, Objets dArt, explores the various materials used in the decorative arts throughout the ages, such as amber, nautilus shell, ivory and rock crystal. 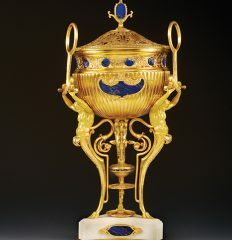 The third, Objets DArt  The 19th Century, surveys the wide variety of styles and techniques produced during the Industrial Revolution. 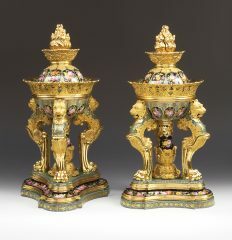 At the back of the two latter catalogues, noteworthy sales are listed to provide further examples of the works the firm has handled. 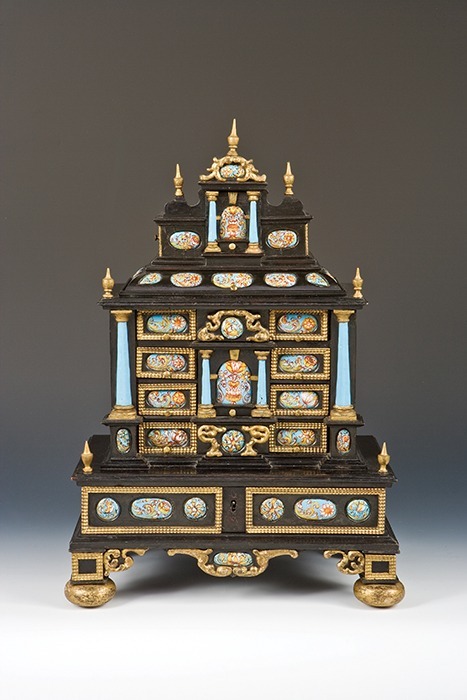 The European Decorative Arts Co. has been a member of the Art and Antique Dealers League of America since 2002. 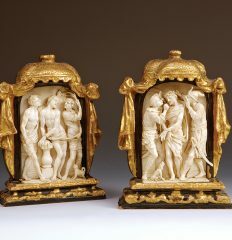 European ivory carvings, objects of vertu (enamels and hardstones carvings), decorative carriage clocks, early 19th century porcelain and works of art by innovative 19th century designers and manufacturers.